Parking garages, found in any city, both large and small, are seen and driven through by hundreds and thousands of employees, commuters, shoppers, travelers, and more. 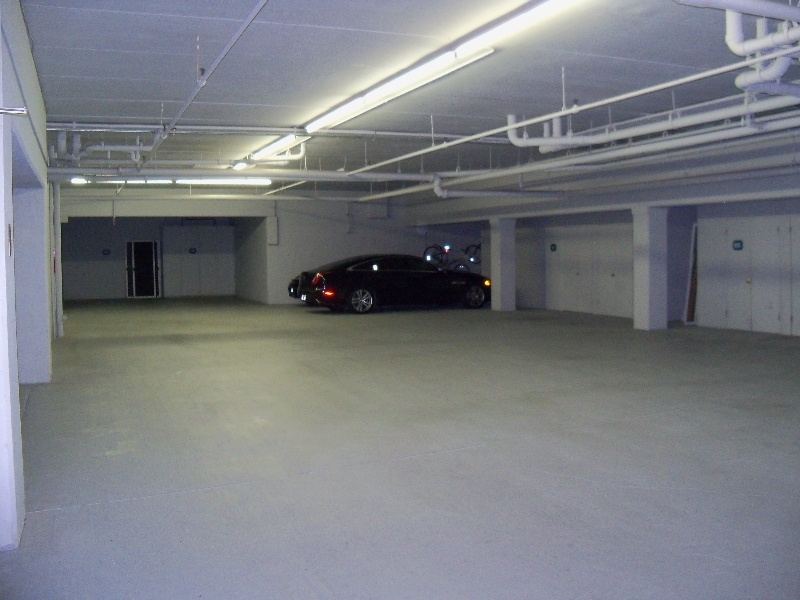 Ensure your parking garage looks clean and new, and protect it from outdoor damage. Due to Florida’s weather, and temperature changes, parking garages are subject to corrosion, cracks, and other weather-related damages. Performance Painting Contractors not only provides a great-looking finished product, but also uses high quality coatings to prevent and repair many of these damages. Work with Performance Painting Contractors, and enjoy our efficient, detailed processes and results that last for years.